I have gradually confused photography with life. 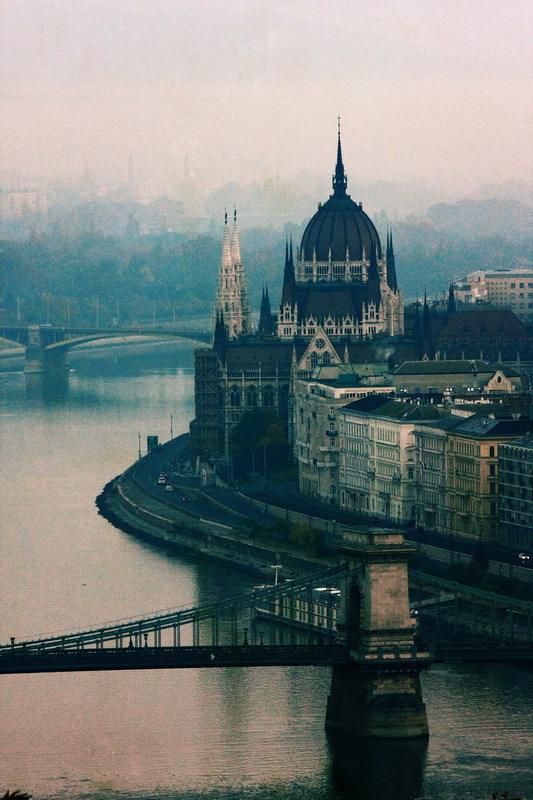 My grandfather was from Budapest. He emigrated to America just after World War I. These beautiful images remind me of the tales he told me as a child…about our ancestors and the wonderfully rich history of Hungary. One day i hope to visit and experience this for myself. Thank you for sharing these wonderful photographs. It definitely worths visiting Budapest. Wonderful place! I’m impressed! You’ve managed the almost ispmosible.